It always seems so annoying to start something or create a better version of your project. You feel so much pressure and responsibility on your shoulders. Especially this feeling is familiar for a perfectionist. Every self-respected businessman has a website to represent himself and his business from the better side. And of course, everything should be perfect! But from thinking about design and most needed and efficient plugins you become a headache. Don’t panic! There is no problem anymore. TemplateMonster took care of this and created the ONE for you to make your life easier! 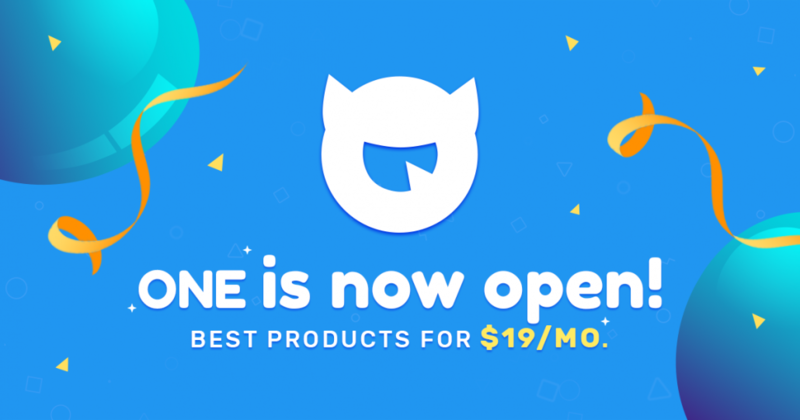 ONE by TemplateMonster is a perfect subscription service with all the most important features that you need and even much more! This service guarantees you high-quality products and twenty-four hours a day support if you have some questions or you need some help! 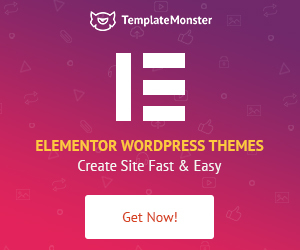 This is a completely new subscription service with the largest base of digital products from TemplateMonster. 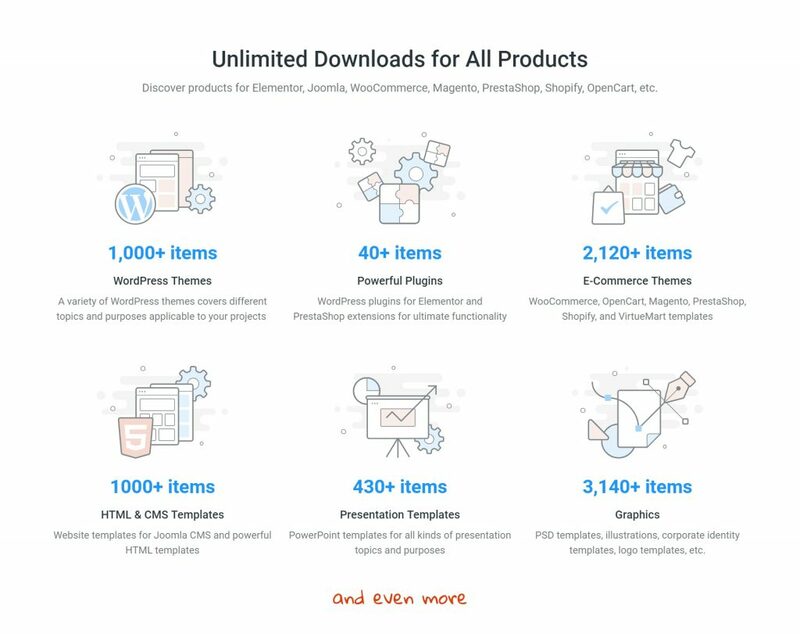 With ONE, you get unlimited access to a constantly updated repository with themes on WordPress and other engines, plugins, graphics, and the rest great tools. 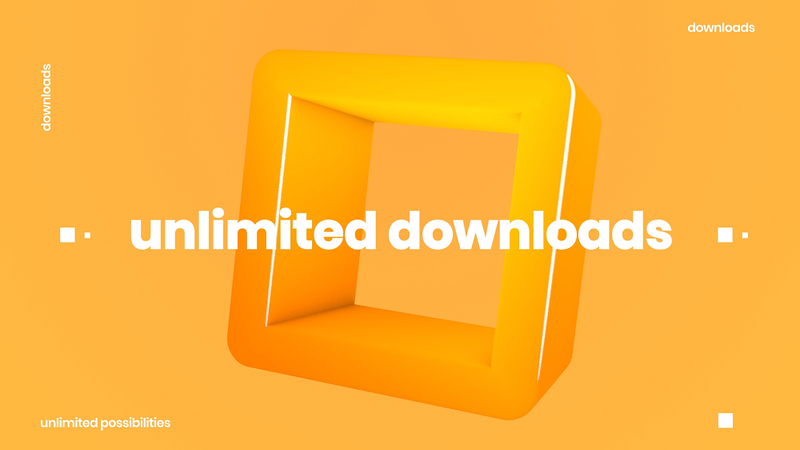 Seriously, no limits — download as many templates as you want! Just buy it and create with it whatever you need! Moreover, you will save your time and spare your nerves. Choosing a new theme or template for your website, you have to take the time to understand what you need and decide. 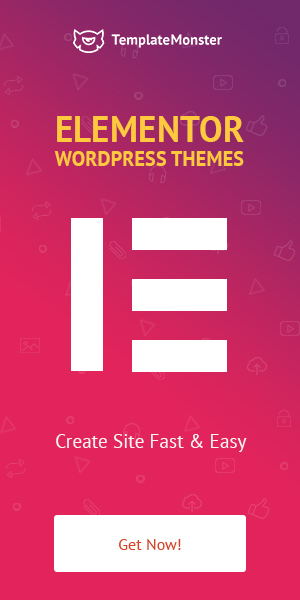 However, there is a huge number of templates offered, both from the WordPress theme catalog and from third-party sites, which complicates the process of choosing the best one for you. Of course, you don’t need to view all the available WordPress templates — this is very time-consuming. 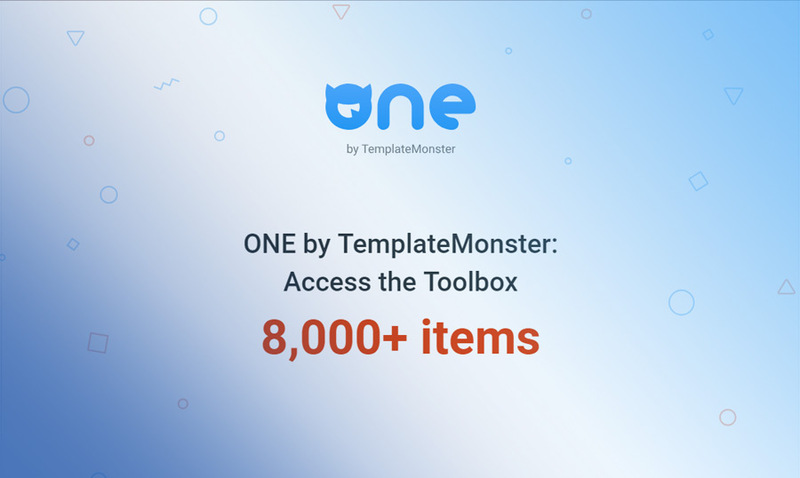 At ONE by TemplateMonster you can find a variety of themes with different functionality for any area, including e-commerce, news, business, and photography. VirtueMart Templates and much more! Just subscribe and be the first to see it. Not surprisingly, WordPress is a favorite among site owners and developers, because in the system you can find many plug-ins to enhance the capabilities of your projects. Nevertheless, we have made it easier for you and gathered the best and popular plugins for you in one place. Moreover, the vast majority of such modules are easy to install and use. They will help with the solution of various tasks — from improving the functionality and usability of web pages to attracting customers, improving the security of the site, its acceleration, “socialization”, etc. Jet plugins offer you a total of over 30 individual features that you can turn on and off individually. By the way: Jetpack looks like a monster at first glance. The loading speed of your blog does not burden that. Several tests by renowned WordPress experts have shown that jetpack is not a performance issue and does not fare worse than single plug-ins with similar functionality. Except you can activate only what you really need. Then, using the Elementor page builder, you can customize all the necessary pages to your liking or according to branding. One of its advantages is real-time editing. This means that you can customize the front end design in real time without delays or disruptions. Elementor offers full support for responsive design, beautiful icons, and widgets, as well as full control over the design and layout. And, of course, great graphics, which makes your website looks more interesting and trustworthy! The ONE provides you almost with everything you need to create a website. You can build a website on every topic and for any customer. By the way, there is an Unlimited Yearly license. It is possible to create any project you need with unlimited domains for one year. 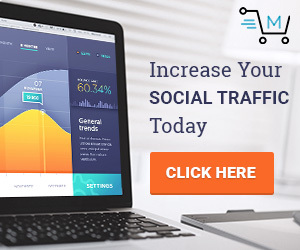 Of course, this subscription service has a lot of things to make your website more productive as easy installation, quick customization, constant updates, advanced SEO and other important items. No matter if you are a beginner in website building or not. Every user gets free technical support, so you can always ask for help. The support department works 24/7. Also, do not forget about regular and free updates for the site. They will be installed automatically. 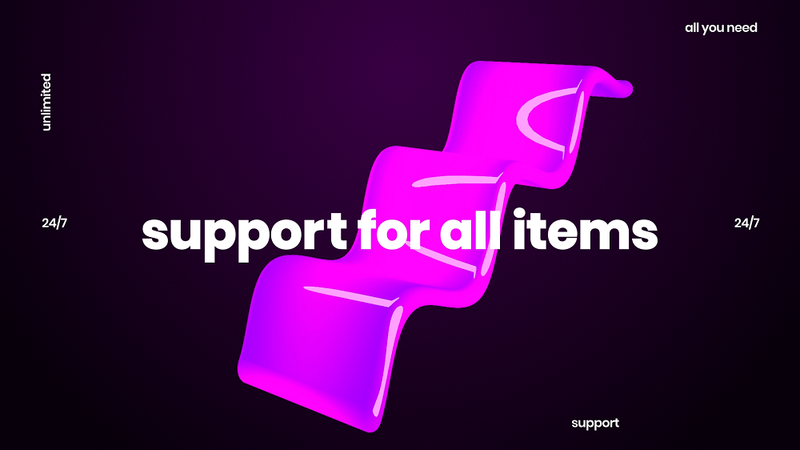 Support specialists will work until you are fully satisfied. ONE was created specifically for those who: earn money from developing websites and newbies who are going to launch their first website. This subscription service is unique because no one has made something like that before. Tons of high-quality items and necessary tools are packed together into one piece. The interface of ONE is user-friendly and it really has a fair price. You will get a package according to the internet trends and most popular request of customers. So, don’t worry this service will cover all your needs and allows you to save a lot of money!